The average cost of a wedding in the UK has soared to £30,355 and the biggest portion of this astronomical amount is the cost of the venue. 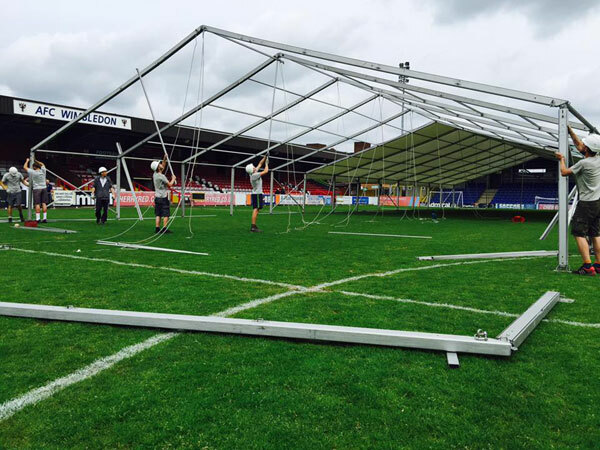 Currently, most weddings take place indoors, in churches or register offices, because they must be solemnised in a structure with a solid, permanent roof. I know, it does sound crazy – this law has been in place for nearly 200 years, which says it all! The Treasury have realised that things need to change. Weddings need to be cheaper. 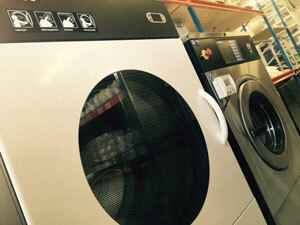 “Relaxing restrictions would make it cheaper and simpler for couples to get married, potentially supporting more people to get married,” it said. 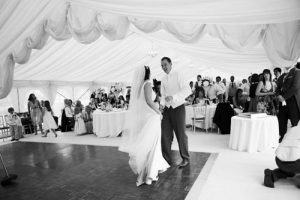 The government has asked the Law Commission to conduct a full review of weddings law with the aim of making weddings simpler and cheaper. 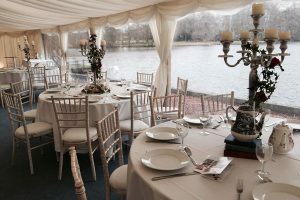 The announcement by the Chancellor highlights that reforms to remove unnecessary restrictions on where a wedding can take place and potentially reduce unnecessary red tape could lower the cost of wedding venues for couples. 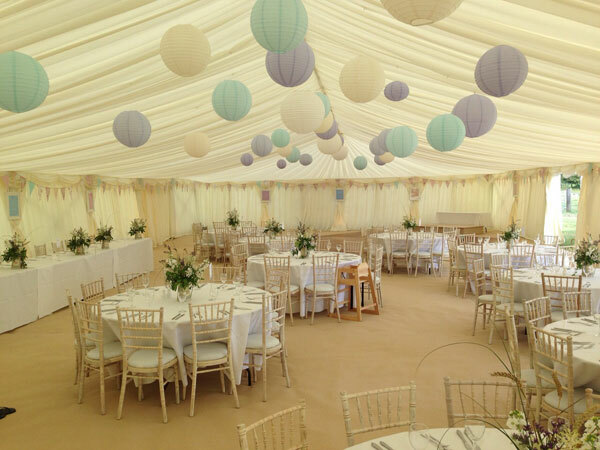 Hiring a marquee for a wedding reception has always been popular, so in the future it may be possible for a marriage or civil ceremony to take place in a marquee too. 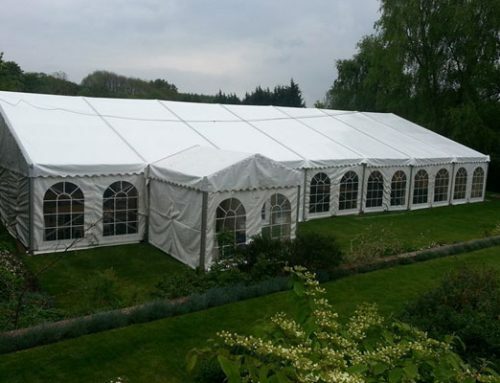 Just imagine how convenient that would be, to have the ceremony and the reception in the same marquee. 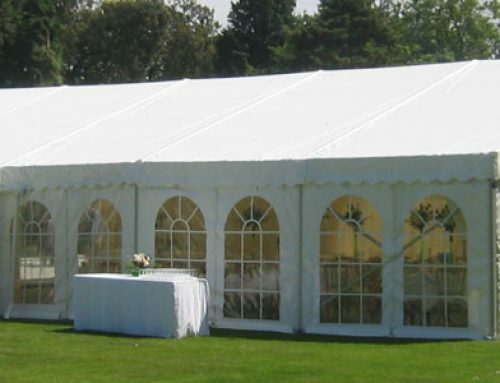 At Monaco, we have been providing beautifully decorated and relaxing wedding marquees since 2005. 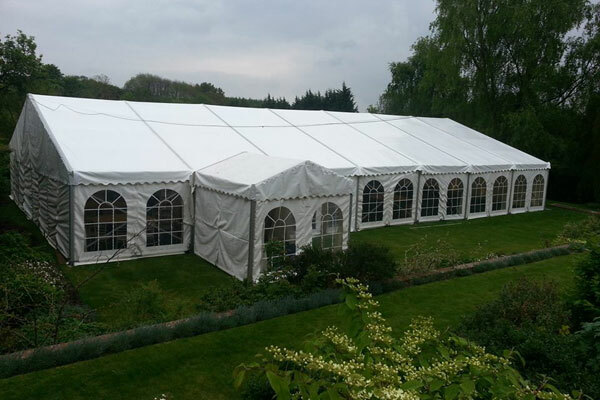 The marquee layout can be easily designed to accommodate both the ceremony and the reception – all under one roof.